The elections might be over but work for state legislators is just getting underway — Monday is the first day state senators and state representatives can begin filing bills for the 86th legislative session which begins in January. 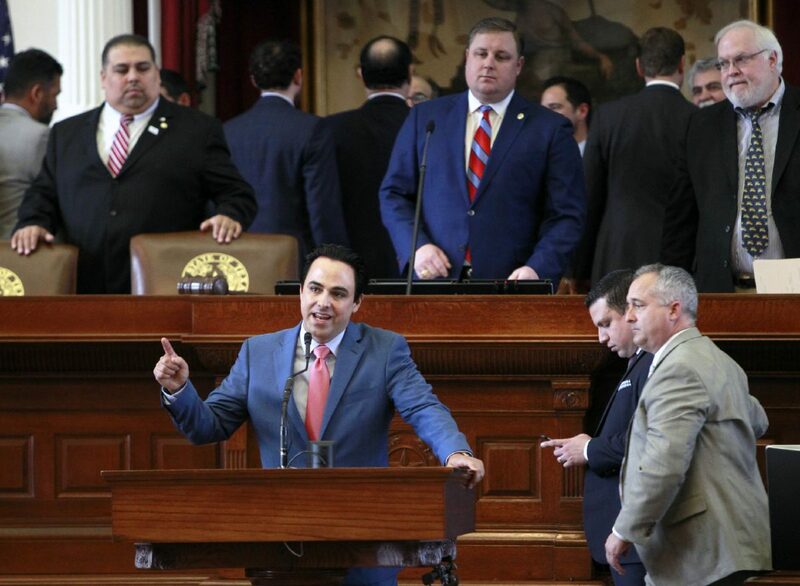 Among the bills expected to be filed are a few from local lawmakers, including state Rep. Ryan Guillen, D-Rio Grande City, state Sen. Juan “Chuy” Hinojosa and state Rep. Terry Canales, D-Edinburg. 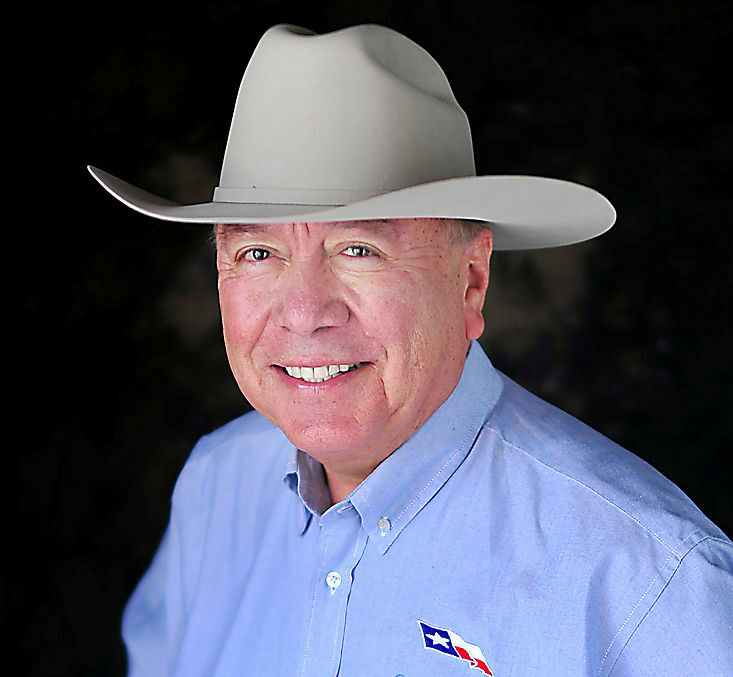 The bills filed by Guillen are expected to focus on boosting funding for the Teacher Retirement System of Texas, increasing teacher pay, property tax/school finance reform, and school safety. >> A bill relating to the eligibility for the exemption of ad valorem taxation of the residence homestead of the surviving spouse of certain first responders. >> A bill regarding the use of hypnotically induced testimony during a criminal trial. >> A bill that would designate May 18 as School Shooting Victim Remembrance Day. >> A bill regarding the participation of the medical school at the University of Texas Rio Grande Valley in the Joint Admission Medical Program. >> Enhancements for the prosecution of assaults on federal officers, such as FBI, ICE and Border Patrol agents. Such enhancements already exist for assaults on police officers, public servants and EMS workers. >> The registration of 3D printed guns with the Texas Department of Public Safety. >> Requiring prosecutors to explain why they are seeking a prison sentence of a particular length and how much that will cost taxpayers. >> Prosecuting only for the amount of marijuana in one’s possession and not for the container it is in which is allowed under current state law. >> A constitutional amendment that would require the automatic resignation of a district judge who becomes a candidate for another office when the judge’s remaining, unexpired term exceeds a specified period. >> Preventing an employee from requiring or using a credit report of a potential employee as a condition of employment. Canales also plans to file a bill on Monday that closes exceptions to the Texas Public Information Act, a goal he tried to achieve during the last legislative session in 2017. The proposed bill, similar to the bill he filed for the 2017 session, focuses on transparency when it comes to the use of taxpayer funds that are currently allowed to remain confidential under Boeing Co. v. Paxton, a court ruling that allows public entities to keep such records secret if revealing them would place them in a competitive disadvantage. As the start of the session moves closer, Canales’s office will file additional bills targeting voter registration in high schools, penalties for marijuana, modernization for law enforcement training requirements, improvement in data collection on truancy in schools, and — like Guillen — a bill regarding the Teacher Retirement System of Texas. 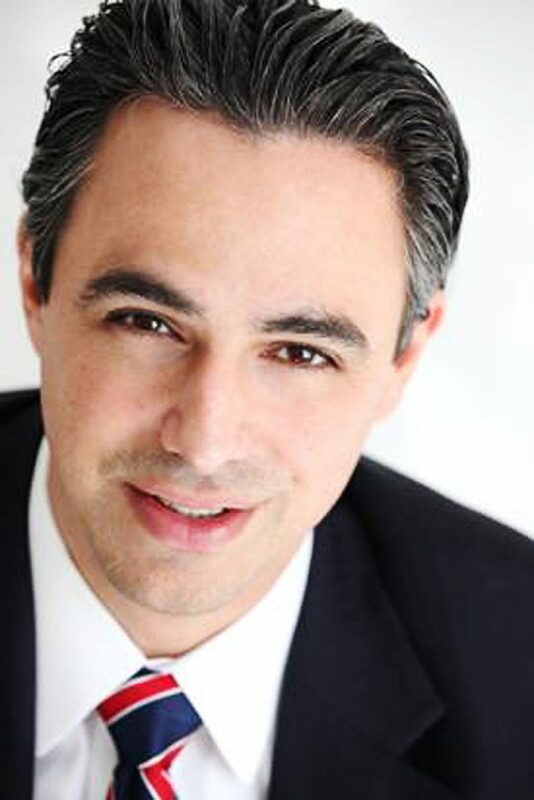 Canales’ bill, specifically, would aim to increase the state’s contribution toward the TRS. 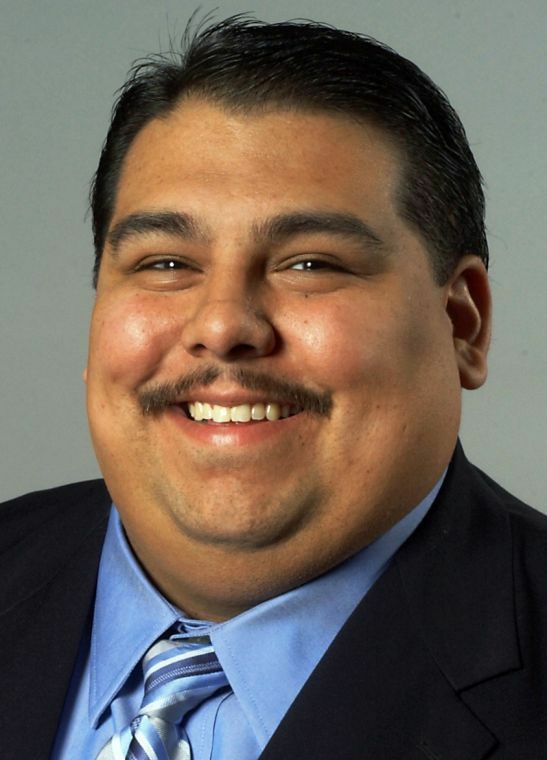 Several more bills are likely to be filed Monday from the six other legislators representing the Rio Grande Valley at the state level. The 86th Legislature begins Tuesday, Jan. 8, 2019.